Rabbi Hillel Shaps, who grew up in Ottawa, Canada, pursued his rabbinic studies at Yeshivas Ner Yisrael in Baltimore. While there, he alsocompleted a Master's degree in education with Johns Hopkins University. 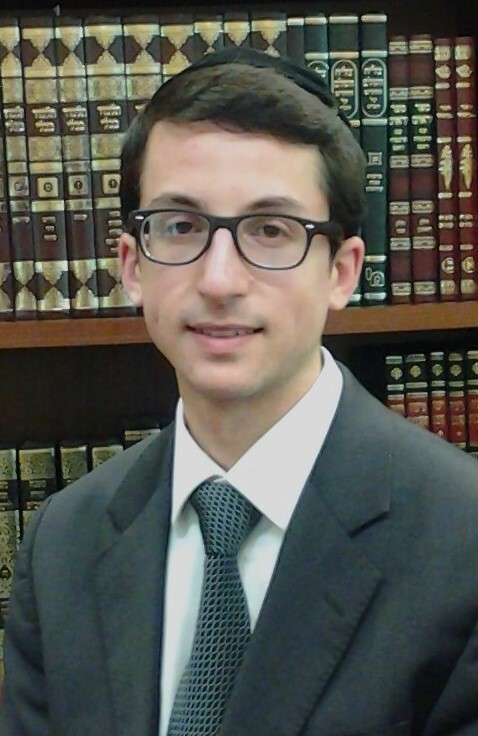 Rabbi Shaps brings his energy and drive to the numerous classes that he gives, including a Talmud class for beginners which focuses on developing the necessary skills for one to learn Talmud on one's own.